For me, the greatest reward is a happy, inspired student. 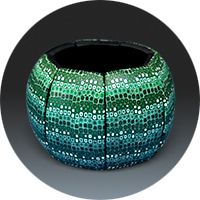 I am a graduated graphic designer and I work as a jewelry designer and polymer clay artist since 2003. 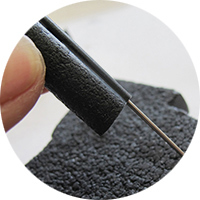 I am a co-founder of the German polymer clay guild and a member of several international polymer clay guilds. Since 2007, I taught private classes in my home studio, all over Europe and in the US. I self published my first book “Edle Schmuck-Unikate & Accessoires aus Polymer Clay” in 2009 and my second book “Polymer Clay Bracelets” in summer 2012. 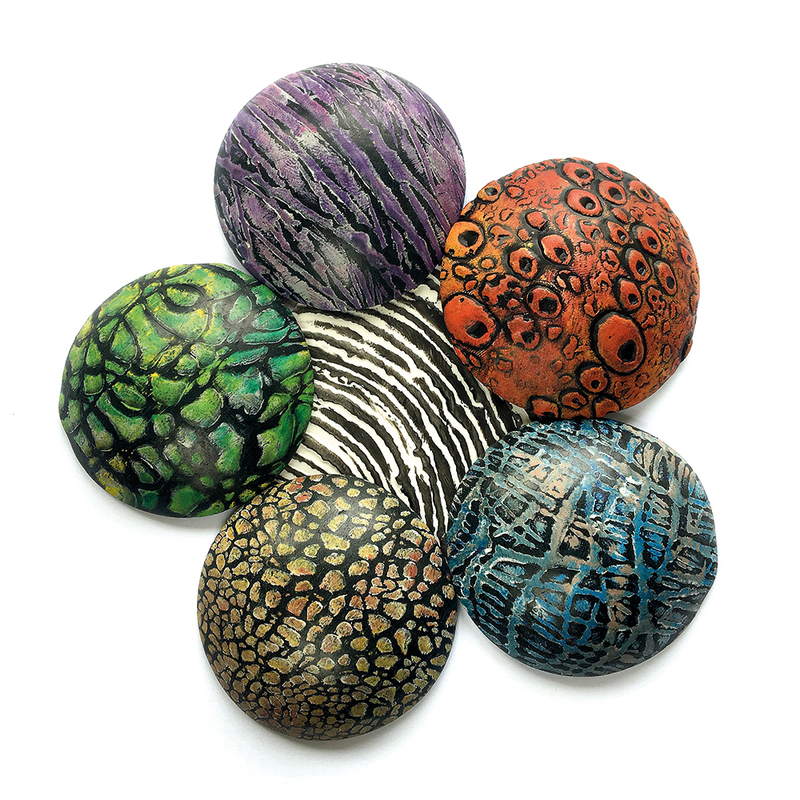 I was awarded 1st place in the Intermediate Art Jewelry category in the International Polymer Clay Association’s Progress & Possibilities Competition in 2011. 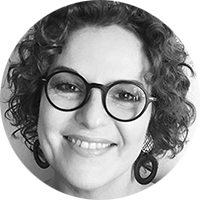 As a trained graphic designer, I am equipped with a lot of knowledge about shape, spaces, color, and composition. In my work, I always try to feature the unique properties of polymer clay as an art material. It is important to me that all my work is well designed and finished as flawlessly as possible. I always walk through the world curiously with eyes wide open looking for inspiration. If I see a shape, a color or a pattern, my creative mojo just starts going. This can be everything – architecture, nature, paintings or just a walk through the hardware store. I even get new ideas just by cleaning up my studio. Teaching is very important to me – the interaction with creative people is very inspiring – I never walk out of a class that I taught without having learned something as well. 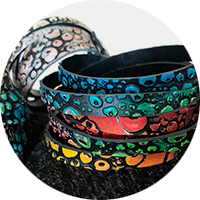 10 stunning bracelet projects expand the creative boundaries of working with polymer clay using a variety of tech-niques and new design ideas. 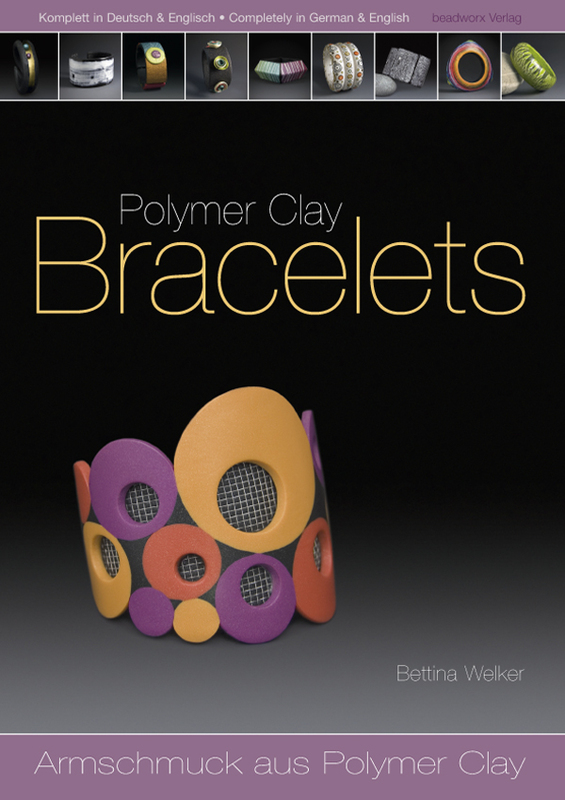 Bracelets, bangles or tile bracelets – this book explains in detail and with lots of step-by-step photos how to create impressive and colorful bracelets made from polymer clay. 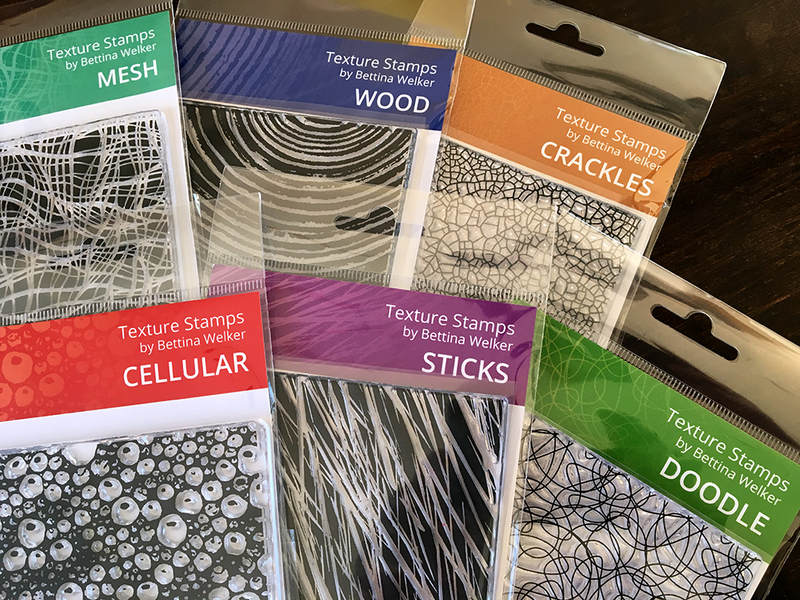 They’re finally here: My Texture stamps. or in a set in my Etsy store. for a workshop or an event? You can find my jewelry and all of my current online tutorials in my Etsy store. A very quick and easy little project. Visit my gallery at Flickr. the last few years over there.